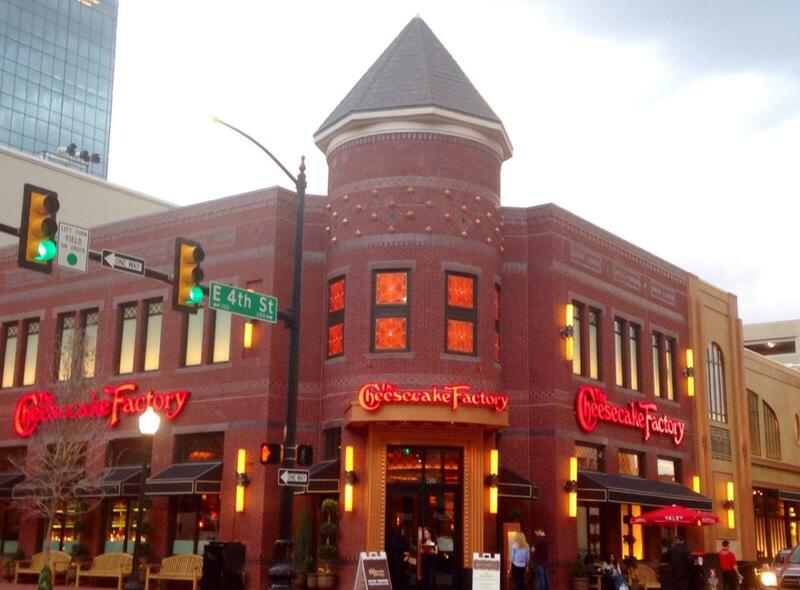 Located at the corner of Commerce and 4th across from Bass Hall, the Cheesecake Factory features more than 200 menu selections made in-house each day - using only the highest quality ingredients. 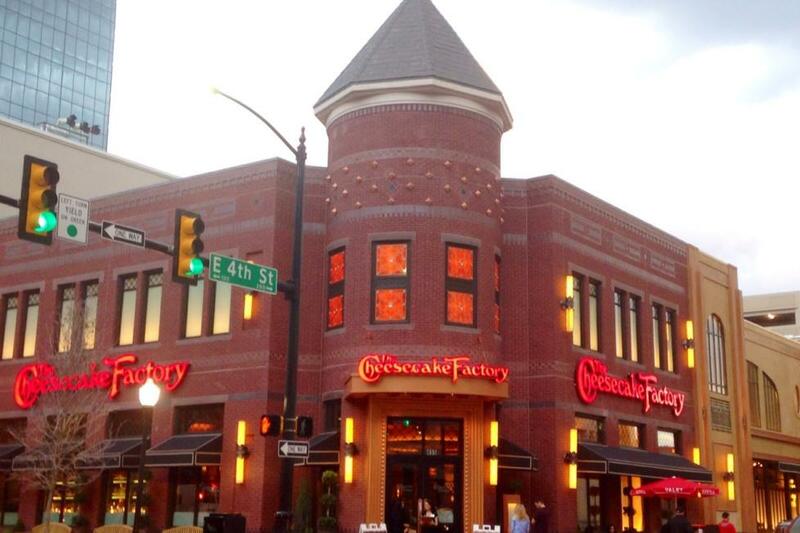 The Cheesecake Factory is famous for our generous portions which are ideal for sharing or taking home for a second meal — but be sure to save room to enjoy one of 50 legendary cheesecakes and specialty desserts. Happy Hour Comments: Choose from select Specialty Cocktails, Well Drinks, Wines by the Glass, Beer and Appetizers. Catering Comments: Something for everyone at your office, party or home! At The Cheesecake Factory we like to celebrate big. Now you can bring the celebration to your home, office or special event with our delicious catering selections! Delivery Comments: Our entire menu is available for DoorDash delivery.